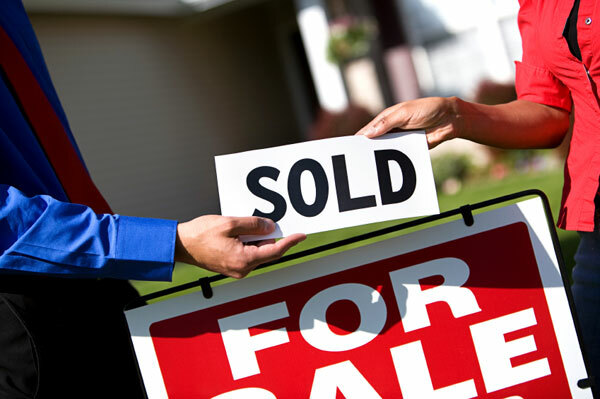 Real Estate Trend: Home Sellers Can Get Top Dollar Now! “Many buyers are turning to new homes because there is such a shortage of existing homes for sale. Potential buyers are searching for homes amid a healthy job market with a 4.1% unemployment rate and attractive 30-year mortgage rates that are averaging less than 4%...The lack of properties on the market has also fueled higher prices.” Josh wrote this in the article. With the current shortage of homes for sale on the market, listing your home right now could be a great way to get top dollar, and to sell it quickly in Metro Atlanta and in North Georgia!